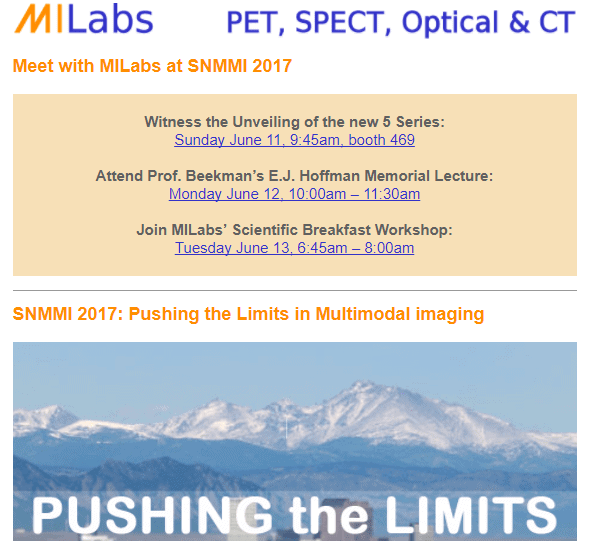 With the introduction of its new Series 5 integrated multimodality PET/SPECT/OI/CT platform at the upcoming SNMMI 2017 meeting in Denver, MILabs is pushing the limits of molecular imaging yet again. With hexamodal scalability, <0.15 mm SPECT resolution and PET resolution <0.6 mm – down to the theoretical physical limit for 18F – the Series 5 system features in addition, hybrid nuclear and optical imaging with unmatched morphological 4D CT capabilities. 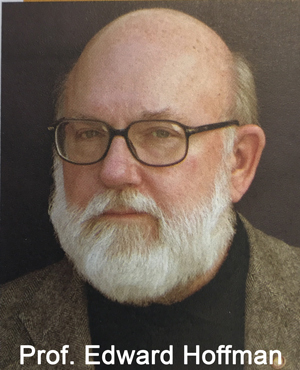 We are pleased to announce that Freek Beekman, founder and CEO of MILabs, is the 2017 recipient of the Society of Nuclear Medicine Computer and Instrumentation Council’s award given in honor of Dr. Hoffman. This award is given annually to an individual in recognition of outstanding contributions to the field of medical imaging science.